Sarah is the Head Coach of Perth Running Club. She is a triple Olympian, Commonwealth Games Silver Medallist and the current Australian Record Holder over 1500 metres. 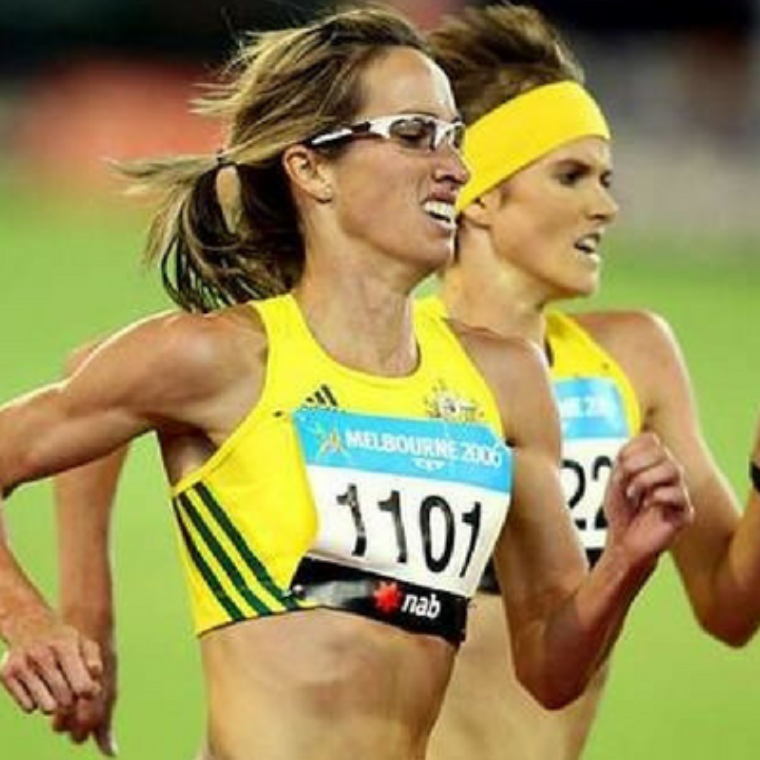 Her wealth of knowledge has made her one of Australia’s top distance coaches. She has coached kids, elite athletes, people with disabilities and the casual runner. Sarah is a Level 3 Accredited Middle & Long Distance coach and also holds a Bachelor of Physical and Health Education. Sarah is kept busy with three kids!